Life is Short. Buy the Dress. We’d like to thank all of you for your support during the bridge closing over the past year. Your efforts to support all of the locally owned businesses on Water Street were invaluable. When you shop at locally owned businesses, you not only strengthen the business but the entire community. As money circulates through the community it strengthens and nourishes all that it touches. The inconvenience of the past year is small in comparison to the importance of upgrading the bridge and investing in modern infrastructure. This bridge will serve us for the next 100 years and we thank all who helped design and built it. Eau Claire is on the move with investments in infrastructure and new developments. The revitalization that we are seeing in the valley is creating a tangible energy and an unprecedented excitement… can you feel it? Some people think that these things happen quickly but building a strong community happens with doing the hard work over and over. We are a strong community because of those who have quietly contributed to the revitalization of the valley and built a solid economy over the past decades. Now a wonderful new group of young professionals have invested in building interesting businesses and continue to infuse our community with creativity. But another secret weapon, we have all the people that get up every day and work to make Eau Claire a great place to live. People who may never receive a public thank you or accolades, people who work to make sure we have excellent schools and health care. People who work every day to make sure we have a safe community. This is how we have built a reputation for excellent education and one of the safest cities in America. We ask you to continue in your quiet contributions to aid in our city’s growth by keeping money in the local economy. A great way to do this is by continuing to shop small and support local. Thank you for your continued support and your contribution to our city. We thank you for all you do to make our community a great place to live. Rio Olympics Featuring Clara Sun Woo! Clara Sun Woo is getting a front row seat at the Rio Olympics as The Today Show's Hoda is wearing the breathable, comfortable designer while she attends the games in Rio! Shop Clara Sun Woo today at DetailsDirect.com! 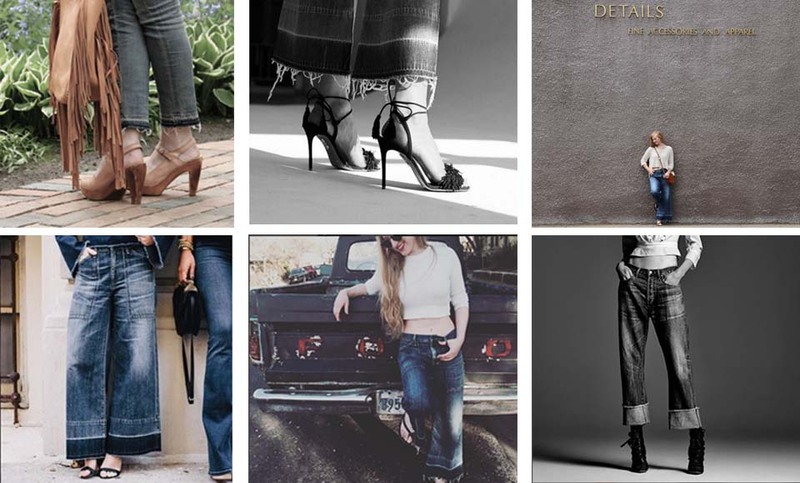 Johnny Was is a womenswear lifestyle brand with an incomparable bohemian spirit and timeless appeal. Inspired by beautiful art, architecture and handwork collected from across cultures, the universal pieces combine luxurious fabrics, exquisite embroidery and an array of prints and patterns that form truly special pieces. This extensive line includes a multitude of variation, so there is something to fit everyone’s style! We are beyond excited to have Johnny Was hanging at Details for a very brief time… and we are not too timid to say that it is by far our BEST trunk show yet! We have select summer styles in stock, so grab a stunning embroidered tunic just in time to keep you looking hot and feeling cool for the upcoming Festival. We are thrilled to have the full Fall through Holiday collections in store for order, so get a head start on finding that unique lace blouse or velvet tunic for your fall event! Stop by Details to discover a wearable piece of art at the Johnny Was Trunk show this Thursday July 28 through Wednesday August 3rd! You’ve seen us promoting ‘Shop Local’ time and time again, hearing us regurgitate statistics and numbers that we hope you take to heart or at the very LEAST gain an ounce of new understanding on its impact. When you shop locally, 68% of the money stays in the local community, compared to 43% at big box stores. Like blood, as this money circulates through the community, it strengthens the entire network of people and businesses that it touches. This is a powerful tool to improve and strengthen your local community. 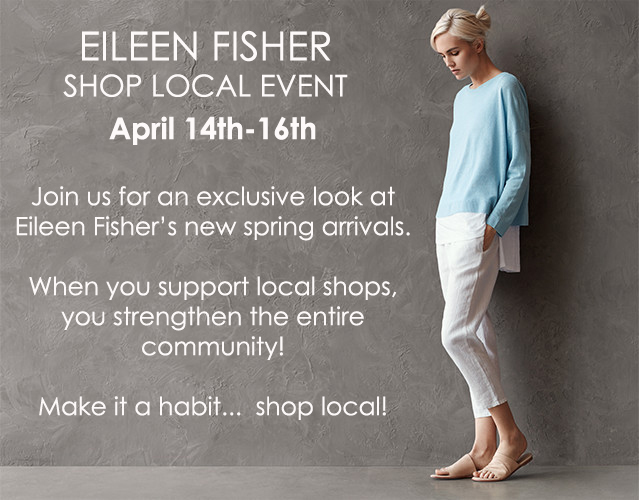 We hope that you look beyond the sponsored ‘shop local day’ and make a conscious decision to form a habit to shop at locally owned businesses throughout the entire year. Details has been a local business in the beautiful Eau Claire Water Street District, doing our best to push the shop local events for 30 years folks! We would like to share that it is really truly paying off! We of course can’t say that we aren’t the only squeaky wheel in our community; there are handfuls of other locals doing their parts as well, whether big or small, it is all equally important and impactful! 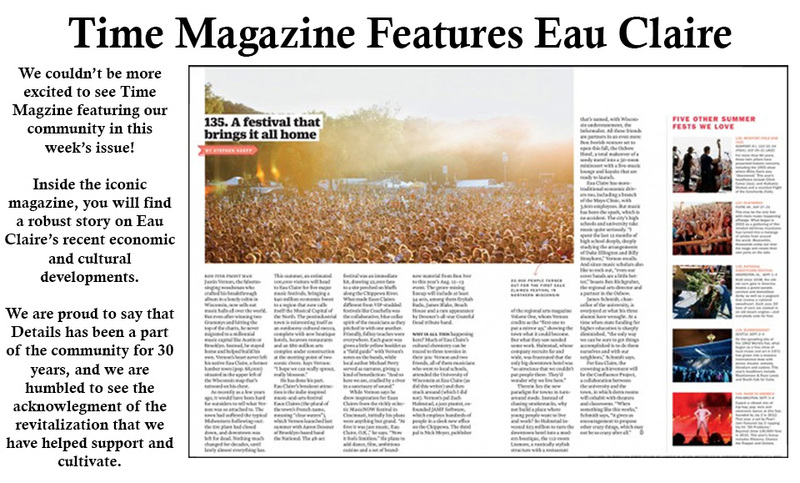 In this week’s issue of Time Magazine, you’ll find a robust story on Eau Claire! (linked here) Yep, that’s right. The article covers the city’s recent economic and cultural development. We have seen a significant growth of the revitalization of our wonderful community in the past few years. This is primarily due to the locals investing in our community and building off of its strengths and weaknesses. We look forward to sharing more great things in the future that are happening in our community, in order to give you more insight on who we are and why we are so proud about where we come from. Look forward to a peek inside of our local restaurants, farmers and art markets, women owned businesses, the extensive music scene including music in the park and Eaux Claires festival to name only a few, the boutique hotels, breweries, local watering holes and rivers alike, as well as many other growing businesses and developments that have revitalized our city and make our hometown unique. Thank You for shopping with us at our local boutique, which in turn has helped support the wonderful developments in our community. Behind the Scenes @ our Soulstice Fashion Show! Behind the Scenes! Sneak Peek of the Soulstice Fashion Show! It takes a lot of work to pull off a fashion show. Here are a few behind the scenes looks into what it takes! Here is an invite to the show - bring your girlfriends and enjoy the longest day of the year with wine and of course, fashion!! 30TH ANNIVERSARY GIFT CERTIFICATE GIVE AWAY! 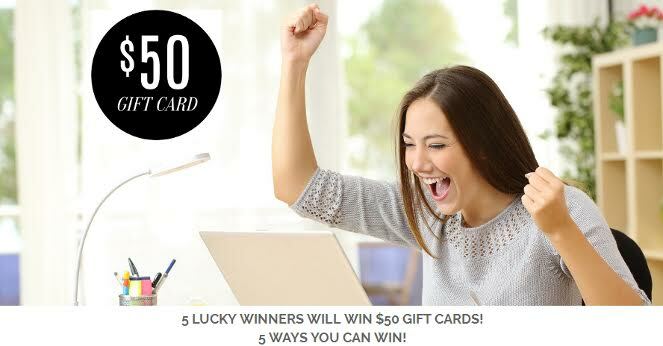 Click HERE to learn how to register to win!